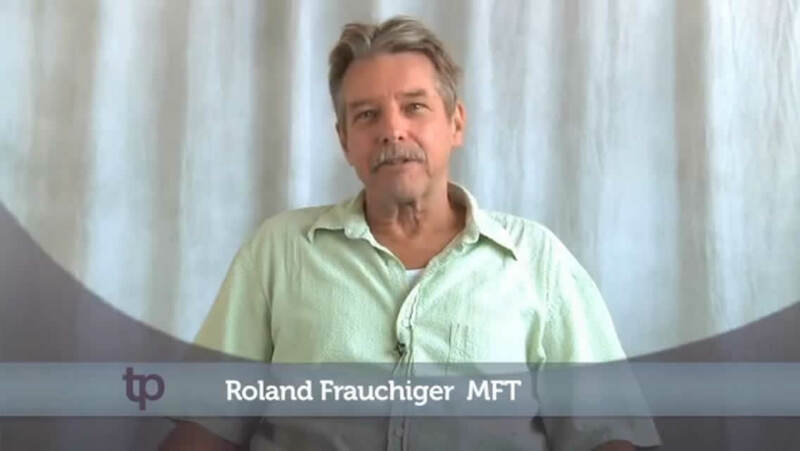 Los Angeles Therapy Center & Associates was founded by Roland A. Frauchiger, M.A., MFT to satisfy the need for active and experienced counselors and psychotherapists in the greater Los Angeles area. 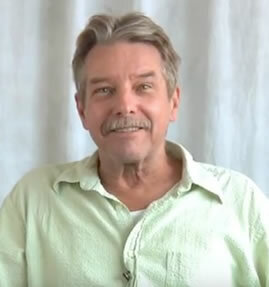 As past executive director of network operations for 1-800-Therapist (323 area code) and founder of the Los Angeles Information Referral Center for Therapy and Growth, Roland A. Frauchiger, M.A., MFT brings 25 plus years of experience to helping people find the best available counseling and psychotherapy. We offer a full range of counseling and psychotherapy services, covering the wide range of diagnostic problems including, but not limited to, the following: anxiety, depression, mood disorders, personality disorders, family and relationship difficulty, domestic violence, child counseling, pre-marital counseling, and developmental disorders. I’m a psychotherapist with over 25 year experience working with individuals, couples and families in Los Angeles, California. I challenge the problems facing our complex and diverse society today. I believe in the Unity of Life. From the earliest single cell forms of life, to the complex human organism, there is a basic energetic function that unites: Pain & Pleasure, Thinking & Emotion, Mind & Body, Man & Women, Family & Society. When this unitary function is disrupted and blocked, healthy life suffers. Conflict and stress from this unitary disruption often results in irrationality, unhappiness and/or disease. 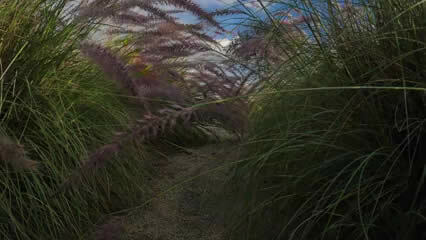 The mending and healing process occurs when the essential living functions of Life are restored. Primary to the healing process is establishing the natural free flow of feeling and thinking, and supporting healthy expression and behavior. I use Orgonomic, Bioenergetic, and Psychotherapuetic methods to regain emotional, cognitive and behavioral functioning. I accept MFT interns who qualify for Supervision for licensing for the CA BBS and who have a strong interest in MindBody therapy. Individualized Counseling – For individuals whose anger is interfering with their abilities to love, work, and function in healthy ways. For relationships in which anger is tearing apart love, hurting children and destroying their family through domestic violence. For groups of six or more. You will learn: what anger is, how it works in you and in others, how to control it, how to use it, how to make peace with it, and why it is the most important human feeling to understand. For individuals and couples who are living together or are thinking about living together. Define your relationship. Learn how to live in a relationship and not give up your basic rights or your core self as an individual. Learn how to work through it when your partner changes, how to make commitments and re-establish intimacy. Discover the beliefs and myths men have about women and women have about men. Finally, learn how to resolve conflict. For children dealing with a variety of emotional, behavioral, and developmental disorders, we have specialists who enjoy working with children. We have counselors who have experience with children who are undergoing a major family transition due to divorce, moving, changing schools, family financial loss, or serious illness. We can also, if available, put parents in touch with tutoring for their child. This is a natural and organic mind / body approach to restoring healthy emotional, behavioral, and cognitive functioning. It is especially effective in dealing with depression, anxiety, sexual dysfunction, creative blocks, and debilitating personality traits that interfere with love, work, and the knowledge to sustain health. Pioneered by Wilhelm Reich, M.D., and made popular by Alexander Lowen, M.D. in the 20th century, this method utilizes natural life energy and has helped many people reach their potential functional level. It has also helped people reduce, or let go completely their addiction to self-medication and / or prescribed pharmaceuticals. It should be noted that some people need medication and cannot function without it. However, in our society today, pharmaceuticals are over-prescribed by physicians for emotional, behavioral, and cognitive symptoms, without considering the scientific advances that have produced non-drug alternative methods effective in eliminating a variety of clinical symptoms by getting to the source of the symptoms. There are psychotherapists who consider pharmaceuticals as a last choice. We require payment at the time of service. We will provide an insurance statement of service that you will be able to submit for insurance reimbursement. Not all insurance policies reimburse for our services. We ask that you check with your insurance company to see what your coverage allows for mental health (counseling and / or psychotherapy) before making an appointment. We do not accept credit card payments.